A tailored exercise program versus general exercise for a subgroup of patients with low back pain and movement control impairment: A randomised controlled trial with one-year follow-up. Exercise is an effective treatment for patients with sub-acute and chronic non-specific low back pain (NSLBP). 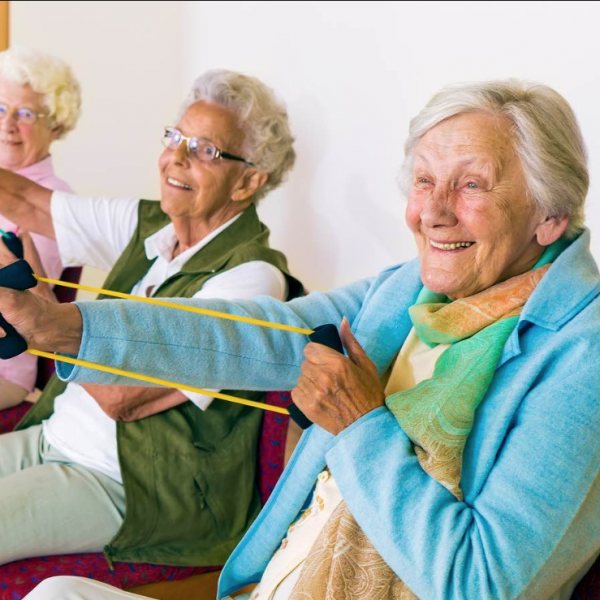 Previous studies have shown that a subgroup of patients with NSLBP and movement control impairment (MCI) can be diagnosed with substantial reliability. However, which type of exercises are most beneficial to this subgroup is still unknown. The effectiveness of a specific exercise treatment to improve movement control was tested in this study. Using a multicentre randomised controlled trial (RCT), we compared exercises that targeted MCI (MC) with a general exercise (GE) treatment. After randomisation, patients in both groups n(MC = 52; GE = 54) were treated in eight private physiotherapy practices and five hospital outpatient physiotherapy centres. Follow-up measurements were taken at post-treatment, six months and 12 months. The primary outcome measurement was the Patient Specific Function Scale (PSFS). PSFS showed no difference between groups after treatment, or at six months and 12 months. Secondary outcome analysis for pain and disability, measured with the Graded Chronic Pain scale and the Roland Morris Disability Questionnaire respectively, showed that a small improvement post-treatment levelled off over the long term. Both groups improved significantly (p < 0.001) over the course of one year. This study found no additional benefit of specific exercises targeting MCI. Saner J, Kool J, Sieben JM, Luomajoki H, Bastiaenen CH, de Bie RA.. A tailored exercise program versus general exercise for a subgroup of patients with low back pain and movement control impairment: A randomised controlled trial with one-year follow-up.. Man Ther 2015; 20(5): . http://www.ncbi.nlm.nih.gov/pubmed/25770419 (accessed 31/10/2015).